Last week, poker playing 22-time Olympic medalist, Michael Phelps, was charged with DUI after what was previously reported as a multi-hour gambling stint at the Horseshoe Casino Baltimore. Having taken to social media to apologize to his fans, this weekend he announced that after a few hard days that he would be “entering a program” to help him better understand himself. Could this “program” be the “personal development and leadership education” of Choice Center in Las Vegas? The Choice Center program has been a fad among poker’s elite for the better part of the past couple years with many high profile players taking their turn and investing their time and money in it. Daniel Negreanu, Antonio Esfandiari, John Juanda, Chino Rheem, David Williams and Kristy Arnett are just a few that have been through and praised the process. As has the Michael Phelps connection – “professional best friend”, Jeff Gross. 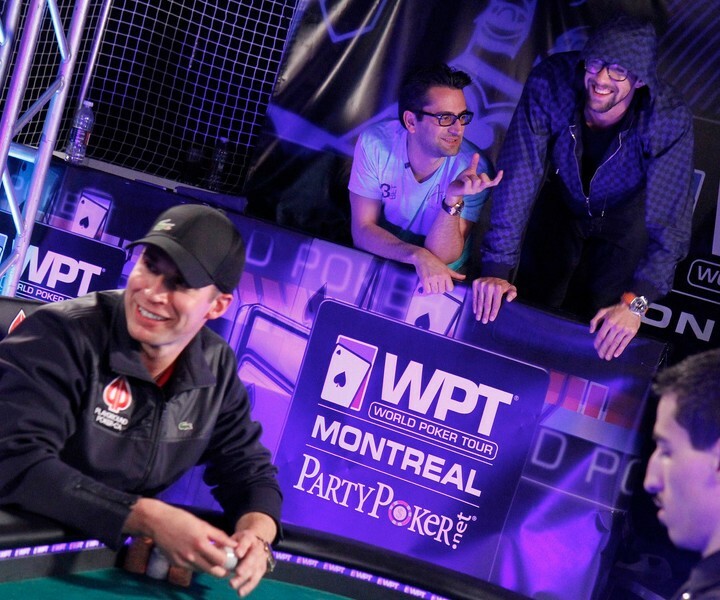 Gross, a super high roller tournament pro and cash game player, has always been well-known as being an inner circle friend to Phelps. 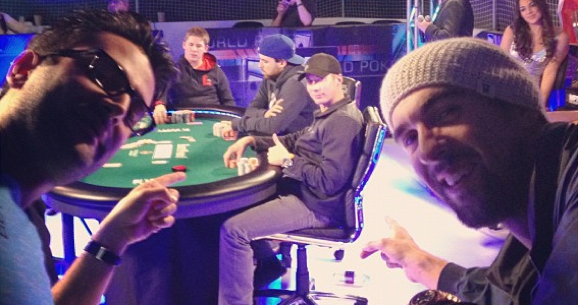 Phelps, of course, outside of swimming, has taken a shine to playing a little high level poker himself. Could Gross’ influence perhaps lead Phelps into the leadership program over at Choice Center? It’s no secret that Choice Center certainly encourages their graduates to do whatever they can to spread the word, and it’s likely that Phelps has gotten an earful in the past. Media beast TMZ, along with a number of other news outlets, say that Phelps is going to “rehab” and that certainly may be true. Heading to rehab after an event like a DUI, would make sense on a personal level and also could cynically be seen as a move to obtain a little leniency in the eyes of the court. But the above tweet certainly doesn’t say rehab, it talks about better understanding oneself, a property that many of the Choice Center grads speak of when reflecting on their time in the program. Whether it’s Choice Center or traditional rehab, it looks as if Phelps is dealing with his issues head-on.